LOWEST PRICE 3 BEDROOM 2 CAR GARAGE IN DANVILLE. Beautiful town-home walking distance to downtown and Iron Horse Trail. 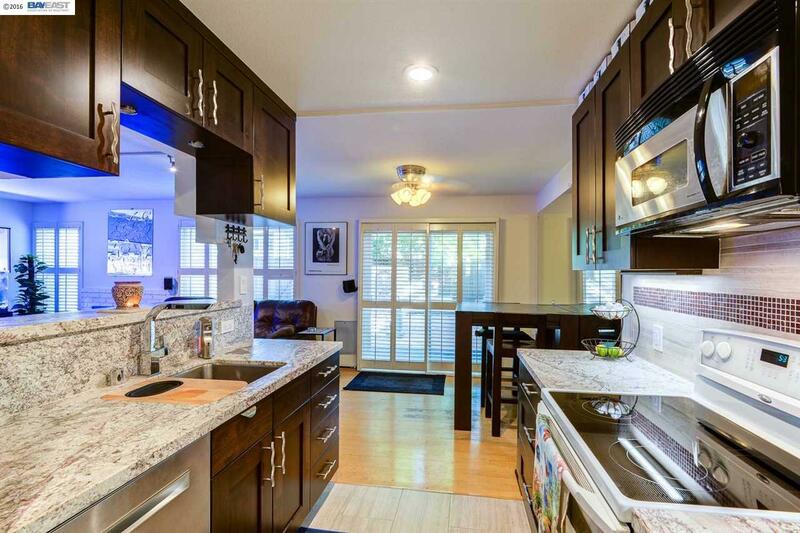 Totally remodeled kitchen, bathrooms, and wet bar with high-end cabinets, granite, custom tile, & back-splash. New carpet, double pain windows. $70,000 in renovations.